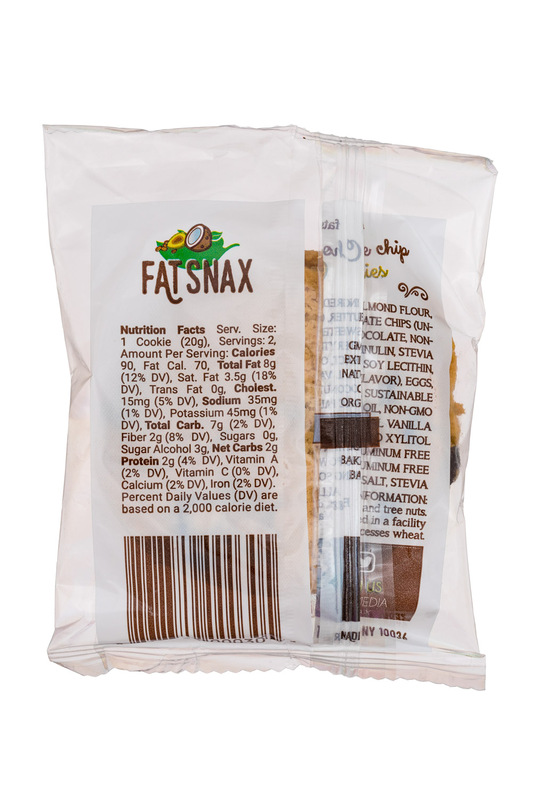 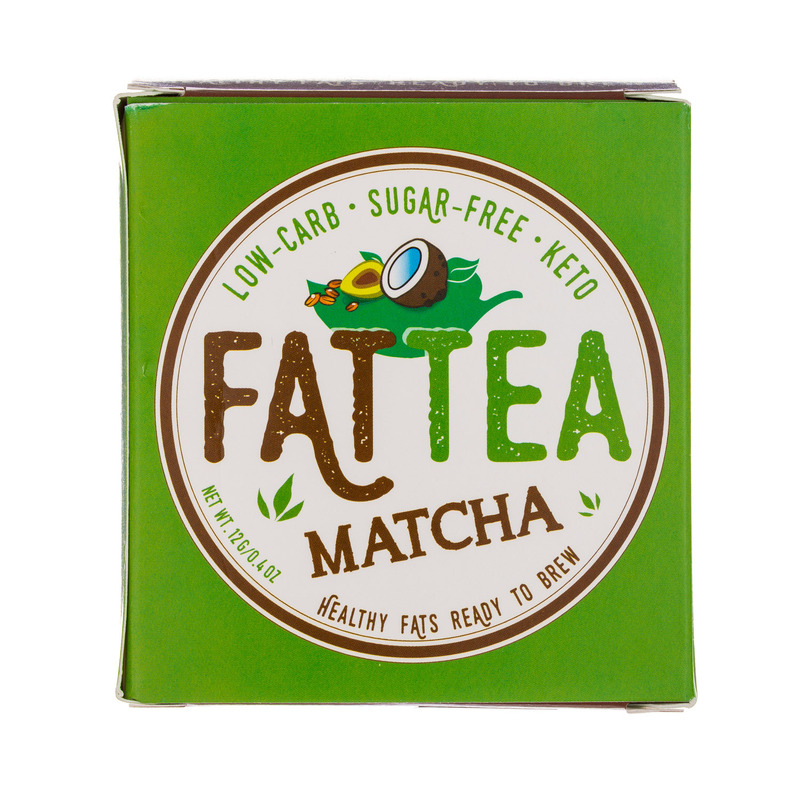 Fat Snax is committed to bringing the best tasting snacks to those of us living a high-fat/low carb lifestyle. 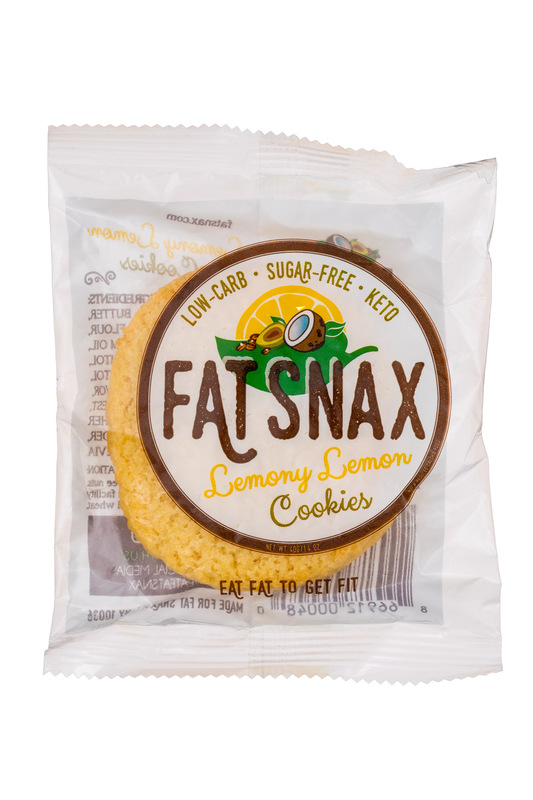 Here at Fat Snax, we’re committed to bringing the best tasting snacks to those of us living the high-fat/low carb lifestyle. 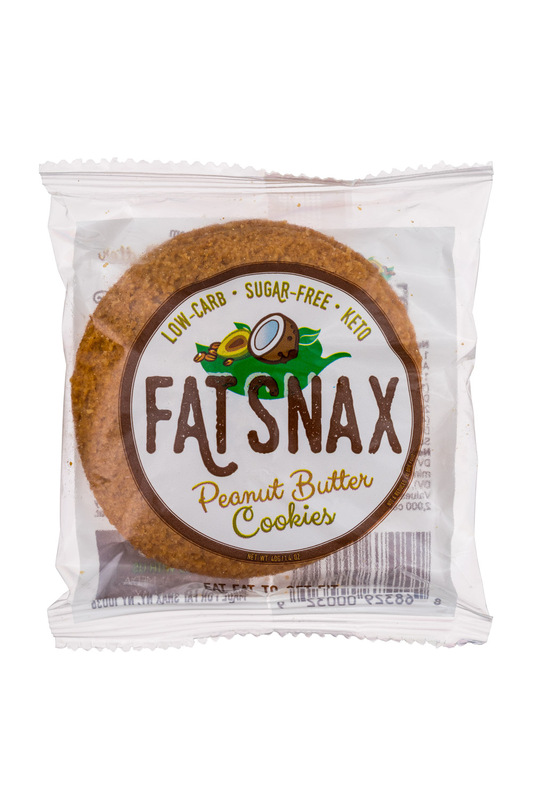 As dedicated members of the keto community, we know how difficult finding great tasting snacks can be without loading up on carbs and sugar. 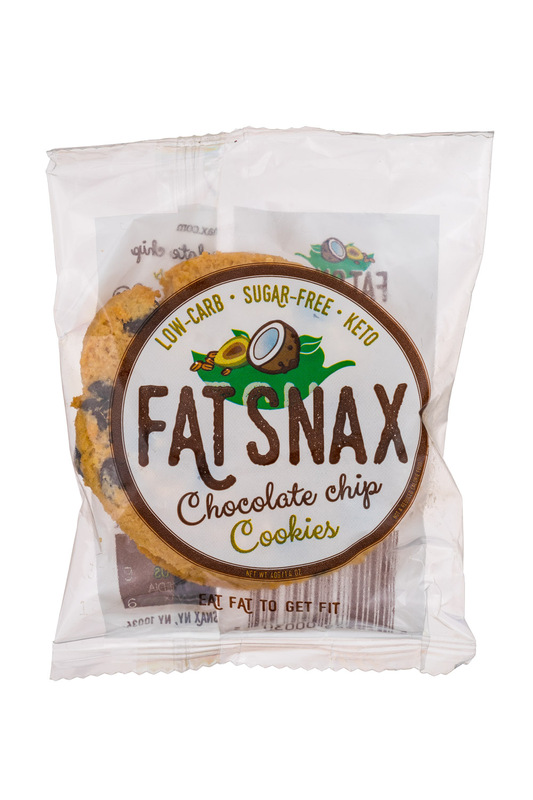 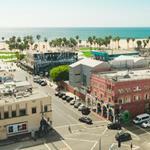 Fat Snax looks to fill that void with delicious keto and paleo-friendly options. 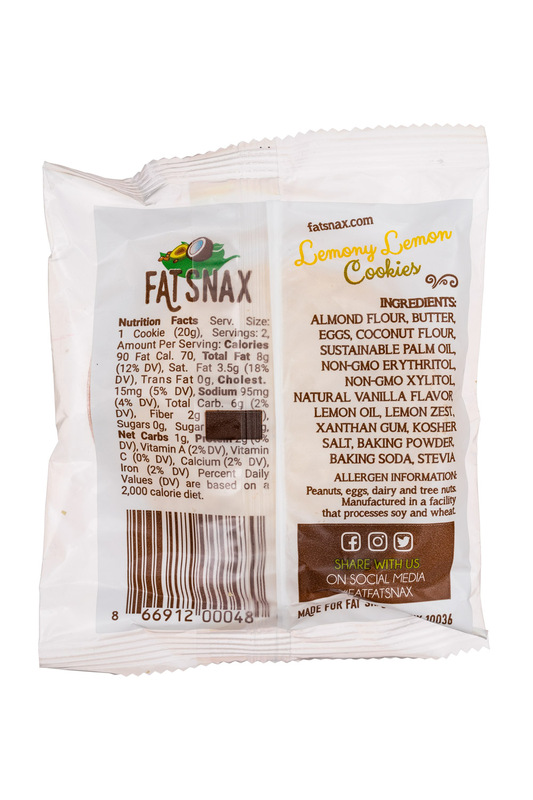 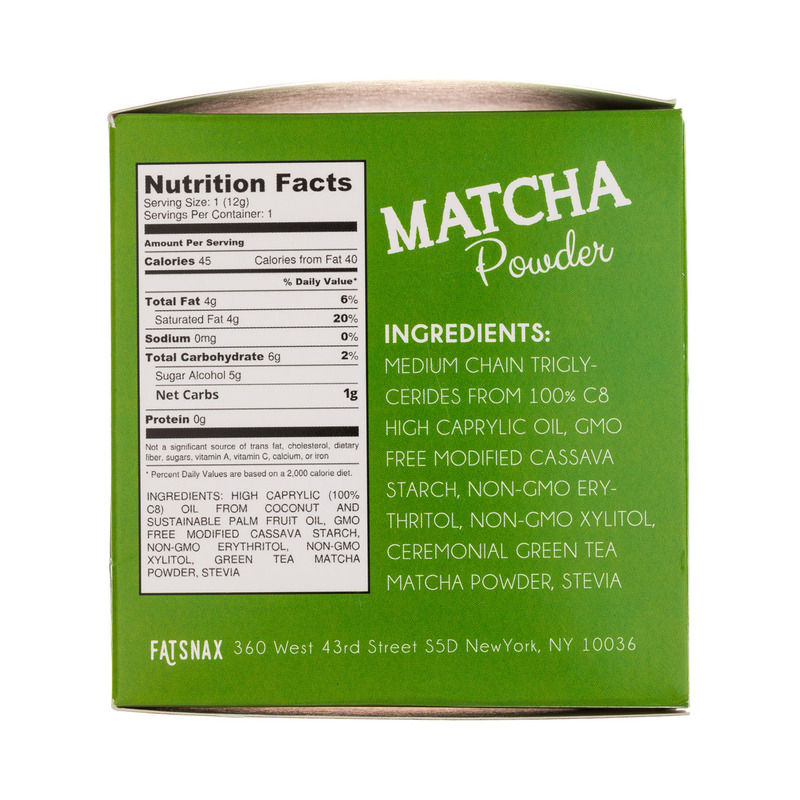 Our cookies are packed with MCT oils and have 0 grams of sugar and only 2-3 grams of net carbs. 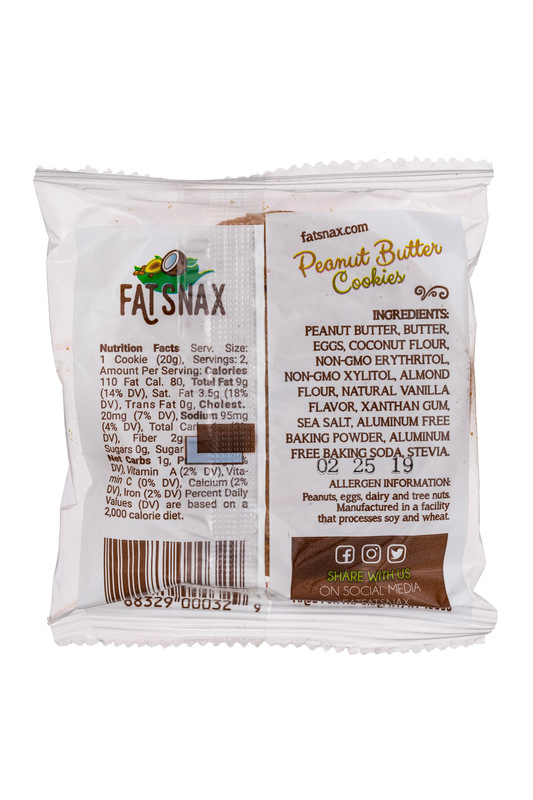 Most importantly, they’re guaranteed to put a smile on your face.